Children with autism spectrum disorders, learning disabilities, behavioral disorders and English Language Learners often face more social challenges in this area than their peers. 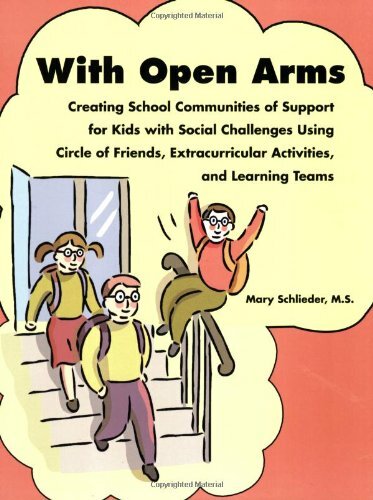 Book helps educational professionals create an open and inviting school environment for these children, promoting understanding and helping them feel like they belong. Suggestions for developing programs that teach critical social skills include circle games and activities, book clubs, relationships circles and more.